Jonathan Gresham seeks revenge on Silas Young after being attacked backstage by “The Last Real Man in Pro Wrestling” at ROH’s 17th Anniversary show; Dalton Castle and The Boys look to get in the win column against three young lions from the NJPW L.A. Dojo; The Bouncers are in action; and PJ Black sits down for a revealing interview! The Boys and the young lions battled back and forth early in the match until Castle was tagged in. The former ROH World Champion wan wild on all three of his opponents and then used The Boys as weapons, repeatedly sending them flying over the top rope onto Fredericks, Connors and Coughlin. From Concord, N.C., on Jan. 13, Bandido hit a fallaway slam moonsault on Black for the victory. 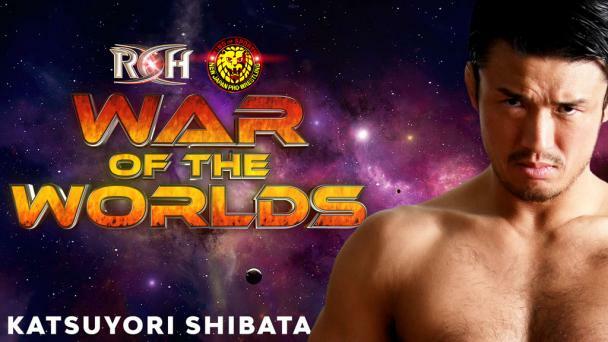 Black said he came into ROH with a chip on his shoulder and thought he was better than everyone else, but that was the complete wrong mindset. He said his loss against Bandido was an eye-opener. Black said he was taking short cuts and cheating, and clearly it didn’t go his way. 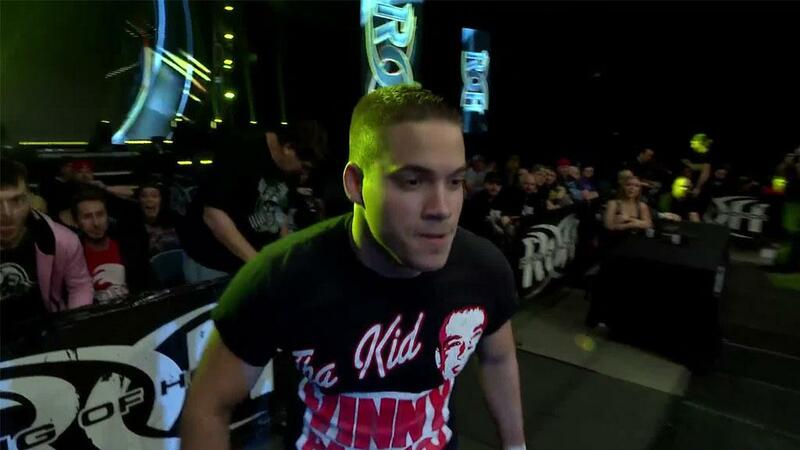 He said ROH was built on respect and honor, and he did that opposite of that and it backfired. Black said he did some soul-searching and realized he has to do things differently going forward. He said he wants to do things the way LifeBlood is doing them. He said that ROH was built on honor and respect, and those are values that he had always had, but he got jadded somewhere along the line. At the conclusion of the interview, it was announced that Black will face Bandido in a rematch on TV in two weeks. 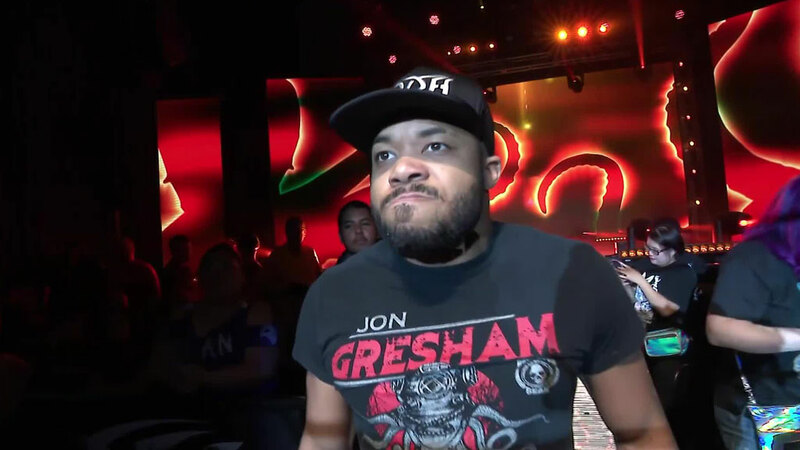 Gresham and Young were scheduled to face each other at Anniversary on March 15 in Las Vegas, but Gresham suffered a knee injury at the hands of The Kingdom during the match between Jay Lethal and Matt Taven earlier in the night and was unable to compete. After Gresham had been helped to the back, he was confronted by Young. Following a brief war of words, Young took a cheap shot and kicked Gresham’s injured knee. To add insult to injury, Young lit a cigarette and dumped his ashes on the fallen Gresham. In a pre-taped segment outside the arena, Jay and Mark Briscoe complained about having to win a qualifying match against Jeff Cobb and Willie Mack next week to gain entry into the Crockett Cup on April 27. The action was intense and hard-hitting right from the start. Young gained a couple of near falls off a double stomp and an Anarchist Suplex. Gresham fired back with a series of running forearms and German Suplexes for a near fall. Gresham also hit a Shooting Star Press for a near fall. Gresham then applied an ankle lock. Young appeared to be on the verge of tapping out before he was able to roll through, which sent Gresham crashing into referee Todd Sinclair. With Sinclair momentarily stunned, Young hit a low blow on Gresham and pinned him.